Stop the presses! Your Leo love horoscope 2018 is now available! Your 2015 horoscope continues as we look at Leo love, romance and relationships for the whole year ahead in 2015. Your full year Leo love horoscope 2015 is a relationship astrology reading covering Leo love life, friendships, family and romance as well as professional relationships in the year 2015. Your Leo love horoscope predictions includes forecasts for relationships including friendship, romance, Leo family and work. You can also read your full year yearly Leo horoscope 2015 for free, covering life in general, love, career, money and work. Astrology predictions and horoscope forecasts for all zodiac signs appear in the horoscopes 2015 page. You can also revisit your love and romance reading in the 2014 Leo Love Horoscope. Your Leo love horoscope for 2015, featuring relationship compatibility and romantic astrology reading appears below. Let’s face it, you've been let down in both the love and relationship department over recent years, not because you’ve had to face challenges and more because, apart from the annual updates the love gods bring each year, you've been forced to plod along, on your own. That all changes this year and in a major and game changing way. 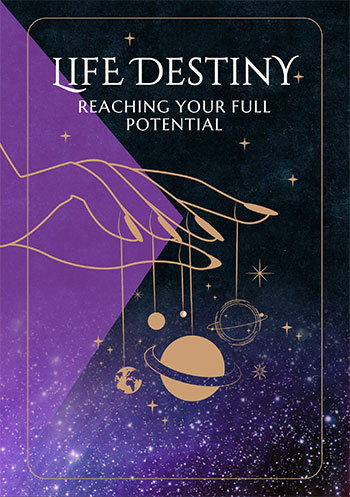 For the first time in 27 years you’ll move into the New Year with Saturn in your romantic sector and while he’s the hard task master of the cosmos, he’s here to ensure you don’t hide behind your excuses, that you take matters of the heart seriously and to give you the power to move mountains if you have to. Saturn returned on Christmas Eve to start what would ultimately become a 3 year journey, one that won’t run its course until December 2017. The Sun, Venus, Mercury, Mars and Ceres all moved through your romantic sector in the later months of 2014, so while Saturn is on his own as you move into the New Year you’re doing so with a clear sense of what you want from love, what you’re fighting for and what you need to commit to and take responsibility for. Saturn will retrograde back out for a few months from the 15th June to the 18th September, giving you a chance to let things settle, before the Sun, Mercury and Venus all return to your romantic sector over November/December and into the early weeks of 2016. Yet with last year’s massive push having just ended on the 22nd December 2014, you’ve got enough momentum and romantic spirit to carry things forward. If you’re going to make New Year resolutions then focus on matters of the heart, for this really is your most powerful and important year for matters of the heart and the spirit of romance in 3 decades. 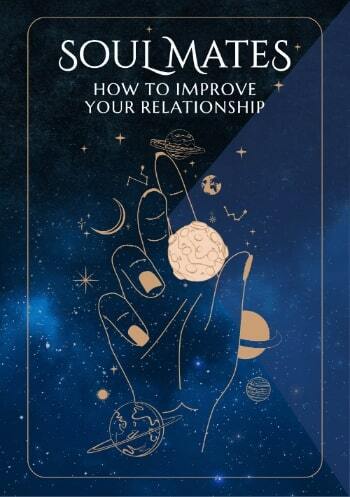 In the early weeks of the year you’ll have to share this with relationship forces, for you’ll not only move into the New Year with Mars in your relationship sector, but with Venus returning on the 4th January and Mercury on the 5th January there will be a push to make your relationships a priority from the get go. Even after the main relationship focus push for the year comes to an end in late February the love gods will keep a shadow force in play, keeping a watch over your relationships, especially when it comes to protecting your needs.